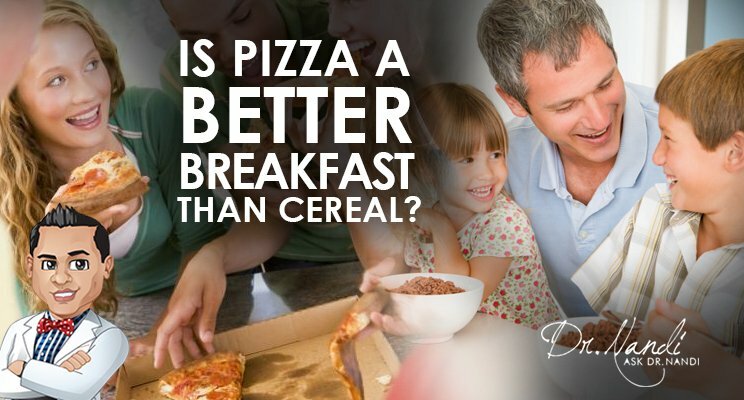 Is Pizza a Better Breakfast than Cereal? When many people hear the word breakfast, the first thing that comes to their minds is a bowl of cereal. Special K, Raisin Bran, Cheerios…these are perennial American classics. But is cereal really the best way to start off your day? There are those out there who say no, including a popular food blogger…and that the hungover college kids have been right all along. Sometimes when you’re fresh out of bed, a slice of cold pizza really is the best option. I wouldn’t necessarily say pizza is nutritious. 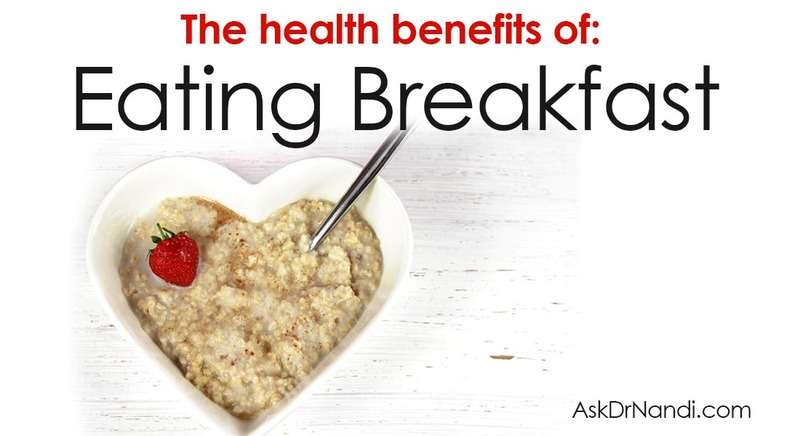 But it does contain protein, which is good to eat first thing in the morning because it helps you stay full. It also has lots of carbs, and maybe even some veggies if you’re lucky. Most commercial breakfast cereals, on the other hand, are packed full of sugar, which causes you to crash at some point in the day. So, it generally depends on what kind of pizza and cereal we’re talking about. First of all, make sure you eat something for breakfast in the morning. Doing so has been proven to improve mood and memory, and lower stress. 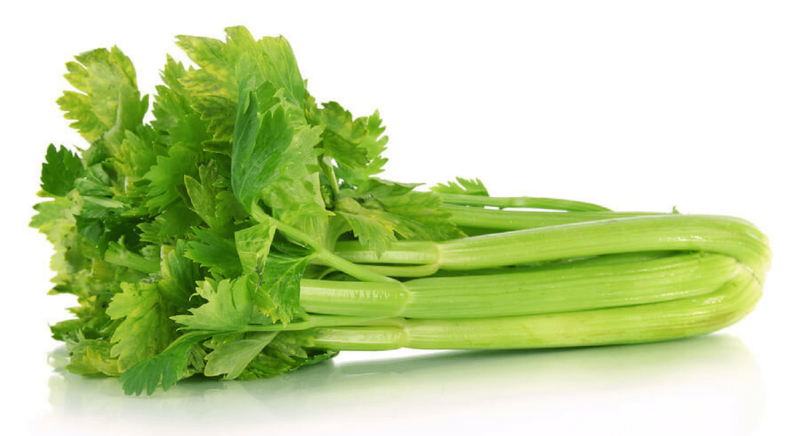 Eat something that’s full of as much Calcium, Iron, B vitamins, fiber and protein as possible. 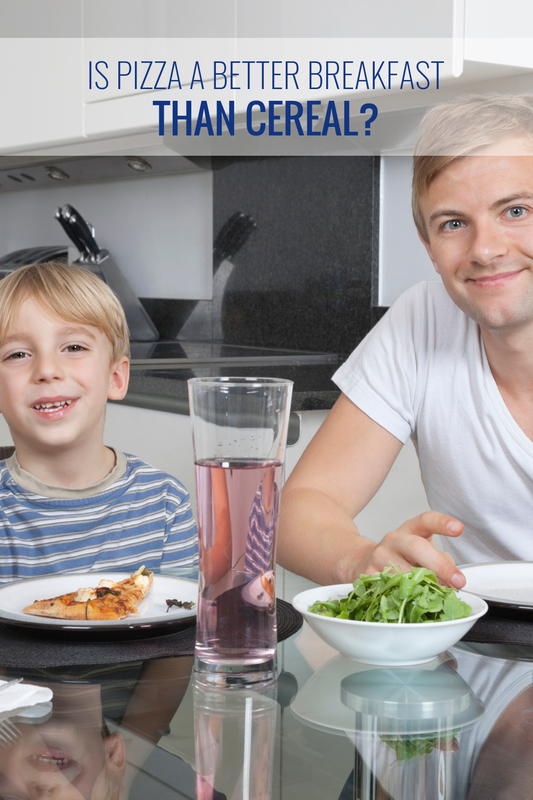 Try making at least one piece of fruit, or one vegetable, a part of your breakfast routine. 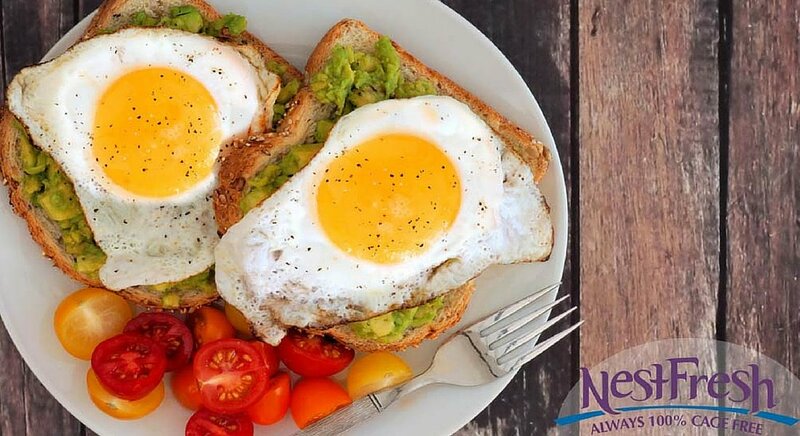 Eat within two hours of waking up in order to fuel your brain for the day. Finding a cereal that’s low on the glycemic index and full of fiber is a good place to start because that helps to control blood sugar levels and lower cholesterol. If you put berries or some other kind of fruit on top, that’s even better.